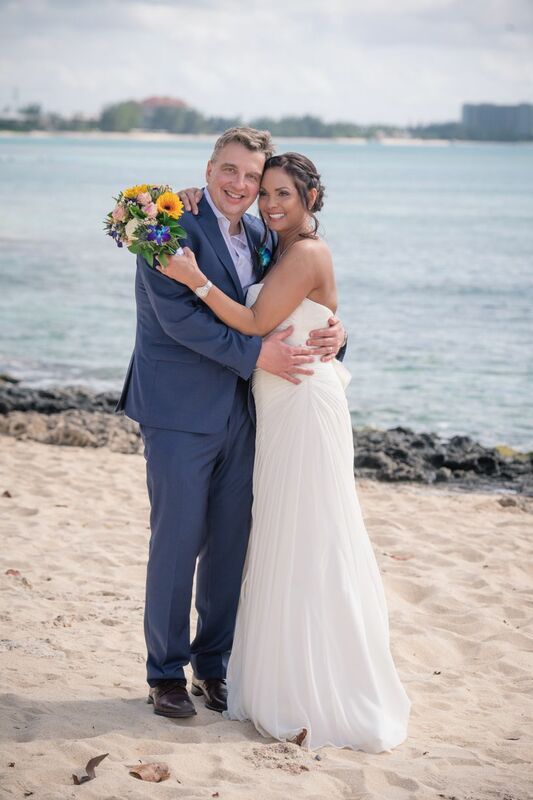 The first day of a New Year, the start of life as a married couple! 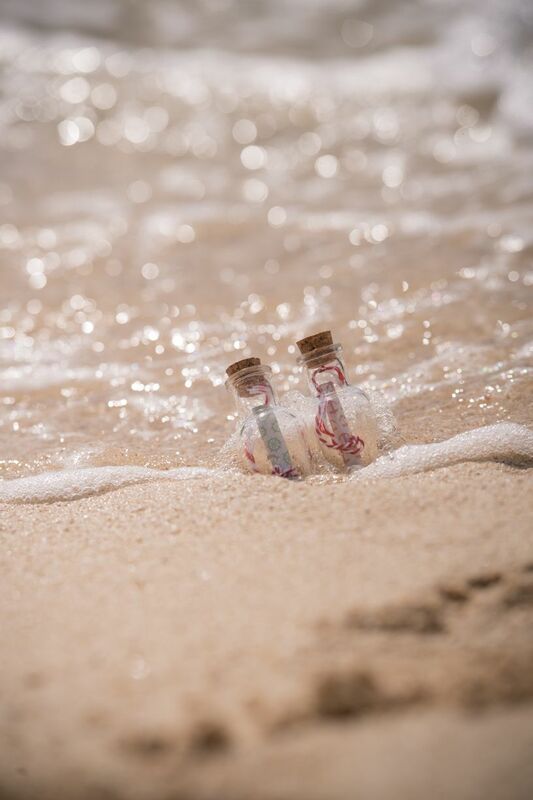 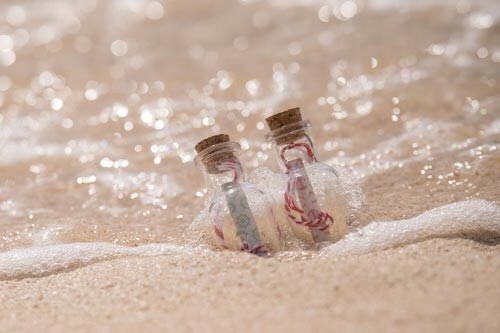 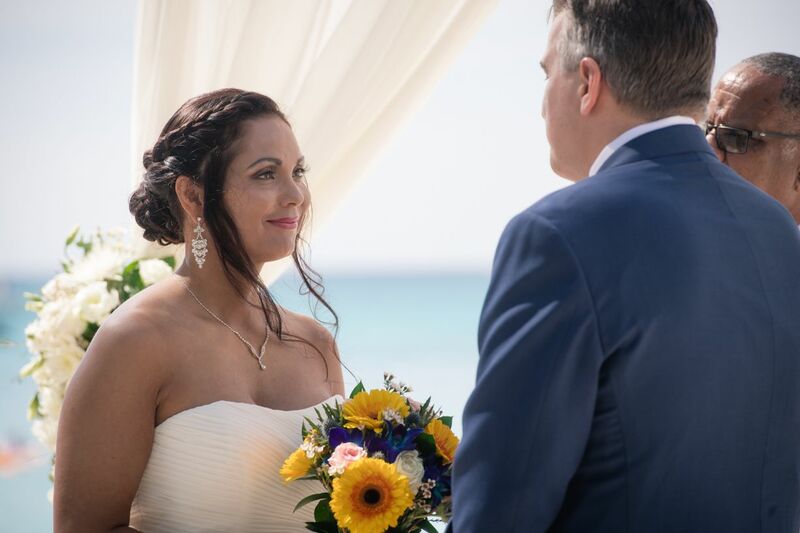 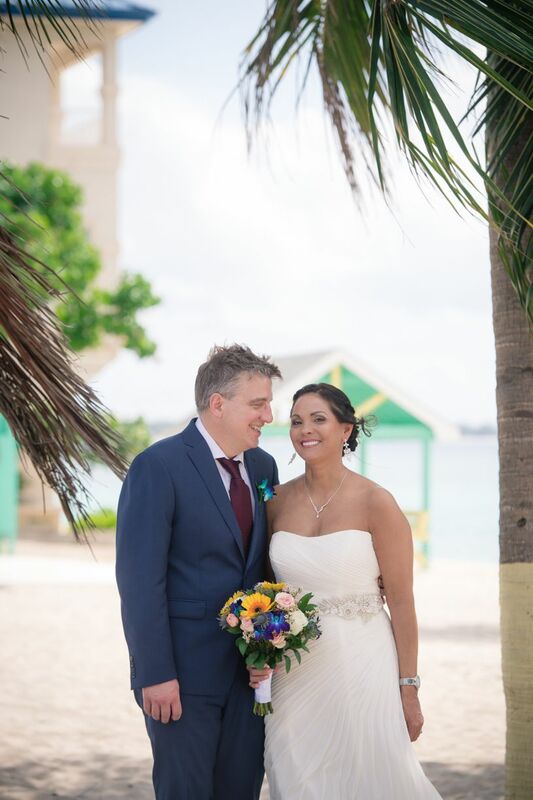 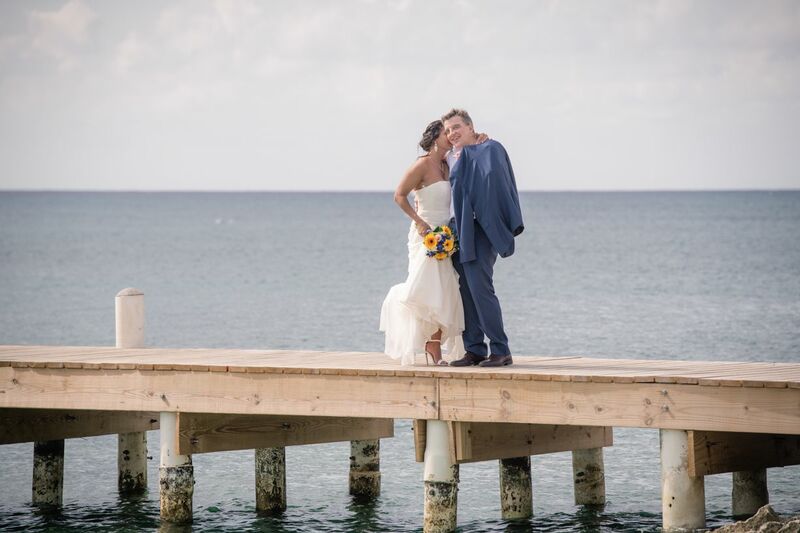 Marie & Scott arrived by cruise ship and got married on the white sandy beach of Cayman. 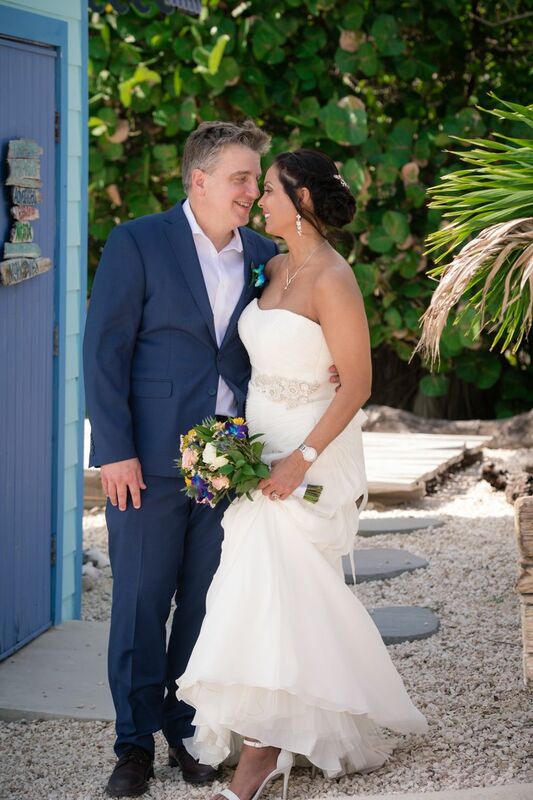 Lots of fun taking pictures, laugh, laughter and love!